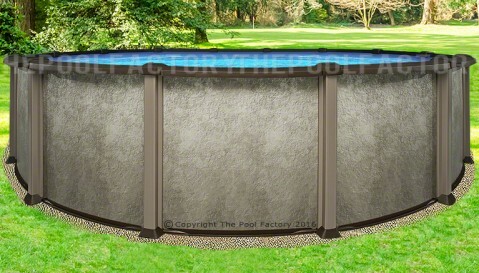 All of our 33' Round Saltwater Pools include a blue liner and thru-wall skimmer at no additional charge. 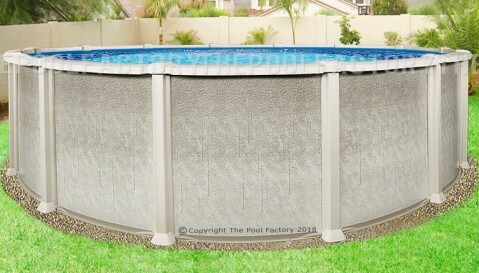 To upgrade the liner or to add a filter, ladder, or any other accessories, first choose a pool model and then click the "Customize This Pool" tab. 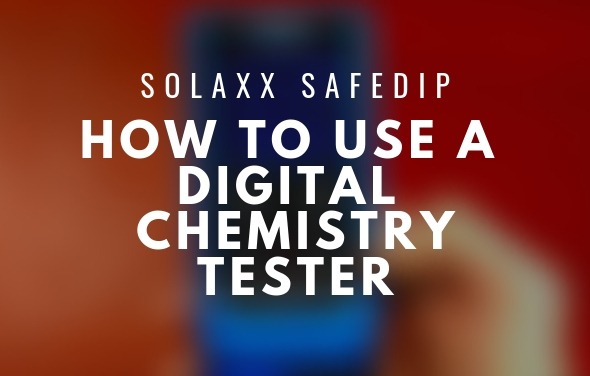 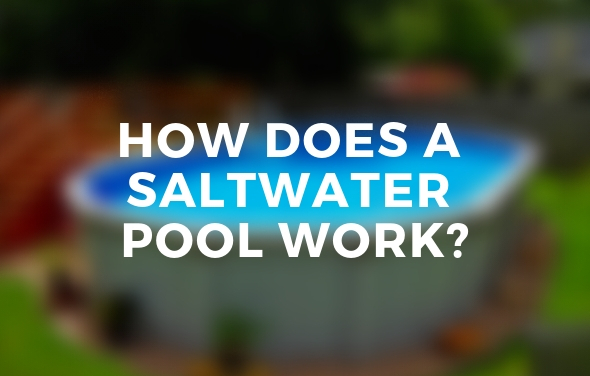 Saltwater can be extremely corrosive to your swimming pool if the appropriate measures aren't factored. 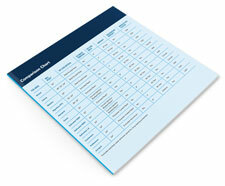 Check our guide.